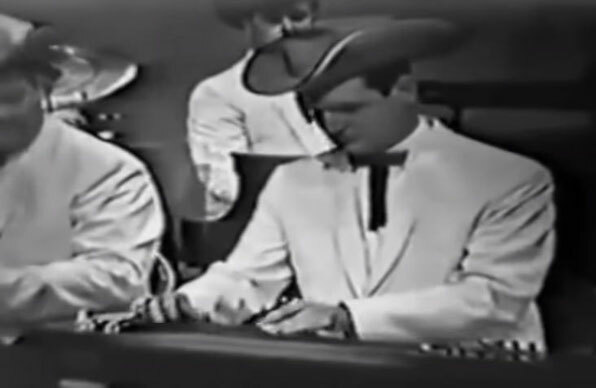 Bob Wills And His Texas Playboys, on Tv show. Bob Wills is still the king. On this occasion he plays 5 songs on television.